“No Fix No Fee” Computer Repair Teignmouth. The computer doesn’t turn on at all! This is by no means an exhaustive list, so if you have a different problem and require computer repair Teignmouth please give us a call! We only fit brand new genuine parts (with at least one years warranty where available) unless we are requested otherwise, or you have provided your own parts. We operate a very simple policy here and if we are unable to repair your PC we will not charge you a penny no matter how long we have spent trying to resolve the issue. We provide a three-month guarantee for the work we carry out giving you complete peace of mind that we will get the job done right. If you are not completely you wont pay a penny. 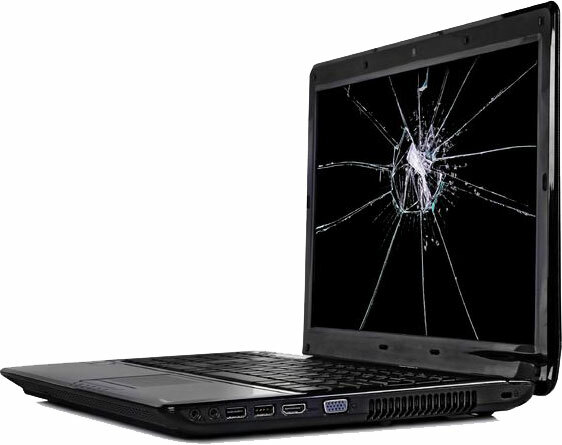 We offer a free quotation for all repair work and be safe in the knowledge that if we do not consider your PC economical to repair we will tell you and again that wont cost you a thing. Wait – what about my data? We take your data very seriously. For most repairs, we don’t need to touch your hard disk drive or your files, and for those situations where we do, full backups are made and restored to your system once the repair is complete. *Please note: In some cases (very rarely!) we have to perform a full re-installation of your operating system . While we can restore your personal files in these situations, any programs or apps will need to be re-installed and installation media will need to be provided for bought software.